Good day to everyone! How are you all doing? I’m doing great. Today’s post is one I’m super excited to share with you all. A couple months back I received a message on my Goodreads account from a man named Peter Wisan, the author of a Pilgrims Progress retelling. Guys, this retelling, called Kristian’s War, was AMAZING! Mr. Wisan said he had read my review for another books and was wondering if I would like a copy of his in exchange for one. I was sceptical at first, so I let him know that’s I might not be able to finish it if the content was something I wasn’t comfortable with. And he understood. Guys! This book was sooo good! I enjoyed it so much. There were so many little references to the original Pilgrim’s Progress but it’s also almost it’s own book. It’s much more readable (as opposed to Pilgrim’s Progress being soooo deep it’s almost hard in places) and I enjoyed the symbolism and the references. Basically, this book was amazing. You can read my full review here on Goodreads now. 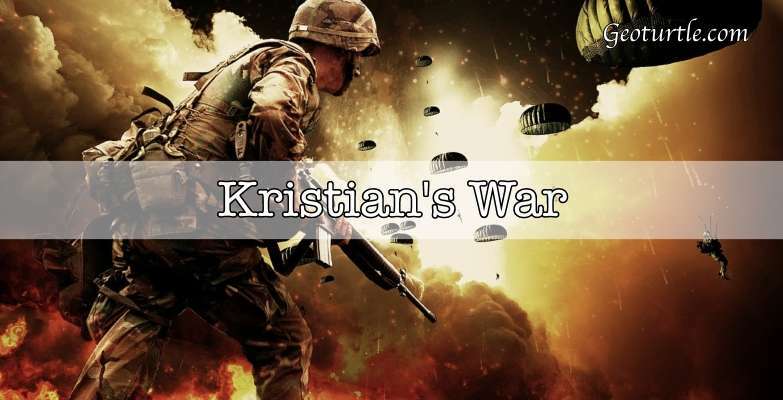 Mr. Wisan: Today is the one-year anniversary of the genre-busting story, Kristian’s War, and I am overwhelmed at the positive response from readers. It’s so wonderful to share ideas and see them impact people! Libby: Alright! Let’s move onto the questions! 1st Q. What gave you the very very first idea of writing a Pilgrims Progress retelling? 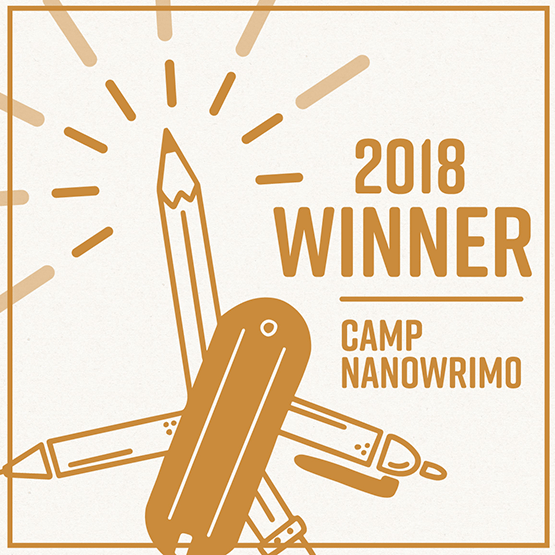 Mr. Wisan: Most of my paid writing gigs over the last ten years have come from film (I started as a reader for screenplay competitions and have written several features). I had the idea to adapt Pilgrim’s Progress as a film in the vein of 300 years ago, but I could never get into it. Usually when I write a story, whether it’s a poem or a novel, the premise comes with several fully-formed ideas and characters. That never happened when I tried to write Pilgrim’s Progress as a film. One day, after one of the worst disappointments in my military career, I stood in church worshipping. I was praying internally, like, God, what’s the next step? All of a sudden, I was reminded of Pilgrim’s Progress. In the original, Christian is given the armor of God from Ephesians 6, but when I envisioned it this time, the armor was that of modern warfare. I saw what became the cover art for Kristian’s War. I knew in an instant that the story was a book and not a film (at least for starters! ), and that it takes place in a modern fantasy setting. That first image catalyzed countless scenes and characters. Within two minutes, I had the outline for the entire story. It took me a couple months to realize that I’d invented a new genre: Tactical Allegory, like Narnia meets Call of Duty. 2nd Q. 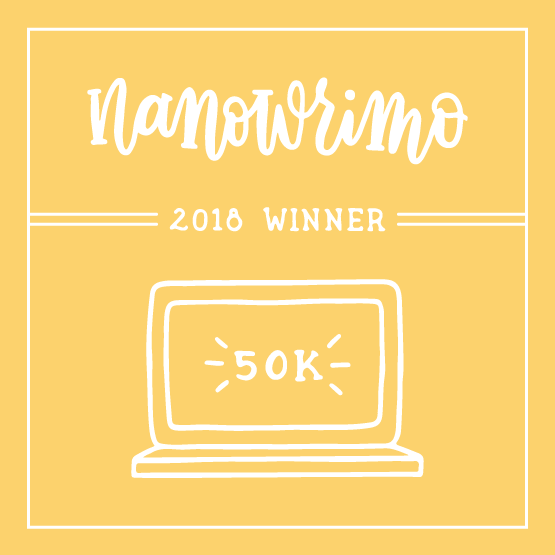 Did you ever feel discouraged writing Kristian’s War, afraid it wouldn’t stand up to the original? How did you push through those doubts and go through with it anyways? Mr. Wisan: Wondering if KW would stand up to the original was never really a consideration because the stories and characters and challenges are so different. Of course there are some similarities, but there are no new elements to any story, just new storytellers. Obviously you want to tell a story in the freshest way possible, but save your creativity for the parts that need it. I did go through that struggle when I adapted my first novel to film. Every single plot point I came up had already been told a hundred times. I realized that you can’t change some things, so the place for creativity is in the details. 3rd Q. If you could go back to when you were at the hardest point of this book and tell yourself something, what would it be? Mr. Wisan: I would tell myself to keep climbing the rope. If you’ve ever done an obstacle course or had a PE class with a rope climb, you can imagine it as a metaphor for writing. You jump on the rope with enthusiasm but somewhere near the middle you can’t imagine the end. Your shoulders burn and your arms threaten to go limp. But you keep pushing and pulling. Soon only one final pull separates you from the top. You heave and finally reach your goal. Discouragement always accompanies challenge. No matter how amazing you are or how many successes you have had, you will always ask yourself the question, is this idea worth anything? I believe it is, so keep climbing the rope! 4th Q. Are you planning on writing a sequel? Mr. Wisan: I probably shouldn’t say this, but… I already have two sequels outlined. Should I divulge the main story in the next one? I’d better not. But I will say this: There will be some new characters, but almost all your favorite characters from Kristian’s War will return. Almost. 5th Q. When did you decide you wanted to become a writer? How old were you when you wrote your first (voluntarily, school doesn’t count) story? Mr. Wisan: I have five brothers, and we have always been very close. After a thousand road trips and pillow forts and camping adventures, we had imagined whole worlds together. Part of becoming a writer too is a love of reading, and our parents are great readers, so they taught us how to be the same. I realized in my last year of undergraduate study that I didn’t want to be a doctor (medicine had been my plan for years). When I took the entrance exams for medical school, I scored in one of the highest percentiles in the country for writing. That told me I should do something I’m naturally good at. 6th Q. What gave you the idea of the pink backpack? Mr. Wisan: So for anyone who hasn’t read Kristian’s War yet, the pink backpack is something that sort of represents his entire struggle. It came from the first two questions I asked myself in adapting the story: 1. How do you make a character likable if the first thing he does is abandon his family? 2. What’s a way to “modernify” his burden? I won’t spoil why this item is so important in case anyone hasn’t read KW yet, but let’s just say the answers to the two questions feed into each other. Sometimes two ideas fuse into one and you silently nerd out by yourself in the coffee shop you’re writing in because you know you’ve discovered something great. The pink backpack was one of those defining moments. When I saw the backpack in my mind, I knew that Kristian was a fully-developed character. 7th Q. What is your favorite Bible verse? Mr. Wisan: There are so many that have carried me through hard times. One of my favorites spoke volumes to me when I was deployed on a ship for 7 months with the Navy (I was in the Marine Corps, but the Navy was generous enough to give us a lift to the other side of the world). There was one period where we didn’t see land for four months straight. In fact, you could go weeks at a time without seeing the sun. A passage that helped me through was Psalm 107:23-29. I remember discovering it some time after a particularly rough storm. It was so bad that my bunkmate couldn’t leave his bed for three days straight. I would stand on one of the decks, about ninety feet above the water, and feel the spray from the waves–that’s the magnitude of waves we were dealing with. But I remember meditating on that verse and trusting. And God brought me through it all. 8th Q. What would you say today to the generation of writers that is rising up to become Indie authors? How would you encourage them? Mr. Wisan: Abraham Lincoln said, “Whatever you are, be a good one.” There are some predictable traits that make a great writer: consistency and a desire for excellence. Always be improving. Every writer has micro skills that are better or worse than their other micro skills. The most important part of the whole process is to allow yourself to be led. As I’m writing, I’m constantly praying for direction and asking for guidance from Holy Spirit, from that very first idea for Kristian’s War to the last period typed. That’s the real secret. 9th Q. Do you recommend independently publishing or traditionally publishing or both? Why? Mr. Wisan: Try them both! Both have upsides and downsides. Once your story is ready, self-publish it. The strategy doesn’t end there—that’s just the beginning. Once it’s self-published, then you can shop it around with agents to try to find a traditional publisher. As we close out, I should probably plug my upcoming novel named Strings. It’s thirty years in the future. All extroverts have been eliminated. Human interaction is illegal. But two people fatefully meet, and through them, everything will change. This is going to be a fun one, so stay on your toes! Libby: And I’m way tooooo excited for that one. Can’t wait to get my hands on it! Thank’s so much Mr. Wisan for doing this interview. That’s all folks! If you haven’t read Kristian’s War yet, I can’t recommend it to you more. It’s really good. Like really really good. And it’s clean. I recommend ages 14 and up. It is a modern warfare retelling of the Pilgrim’s progress book, so there is some violence, but it’s so clean. 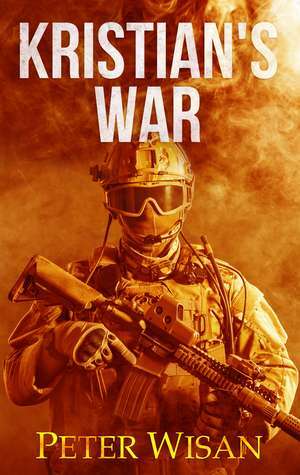 Check out Peter Wisan’s goodreads page here and add Kristian’s War to your to-be-read here! Let’s talk! Have you read Kristian’s War or Pilgrim’s Progress? Did you like it? What were your favorite parts? If you haven’t, do you want to? It is amazing! You need to read it. This book looks epic and way cool. Great interview, Libby! Really enjoyed this interview! I need to get this book! You do! I highly recommend it. Oh, now I wanna read this book!! It looks SOOO good!! The way he got his idea for this book is so cool. And the cover reminds me of my brother’s Call of Duty video game. It looks like a pretty awesome book!! Cool interview! Peter is an acquaintance of mine (my friend is marrying his brother!) so it was neat to see this!